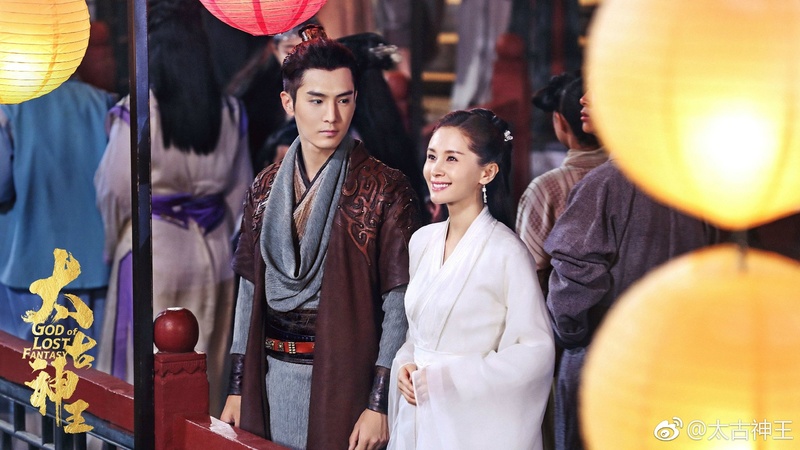 Here are the first stills for Sheng Yilun and Wang Ziwen‘s upcoming wuxia fantasy drama, which has officially changed its name to God of Lost Fantasy. 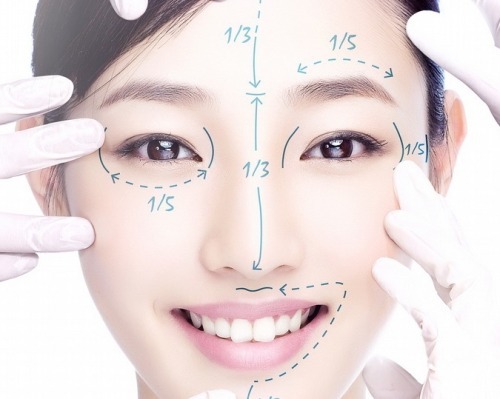 Rising young star Bai Baihe takes on the issue of plastic surgery in her upcoming comedy film Facelift Diary (整容日记), which opens in theaters on April 4th. 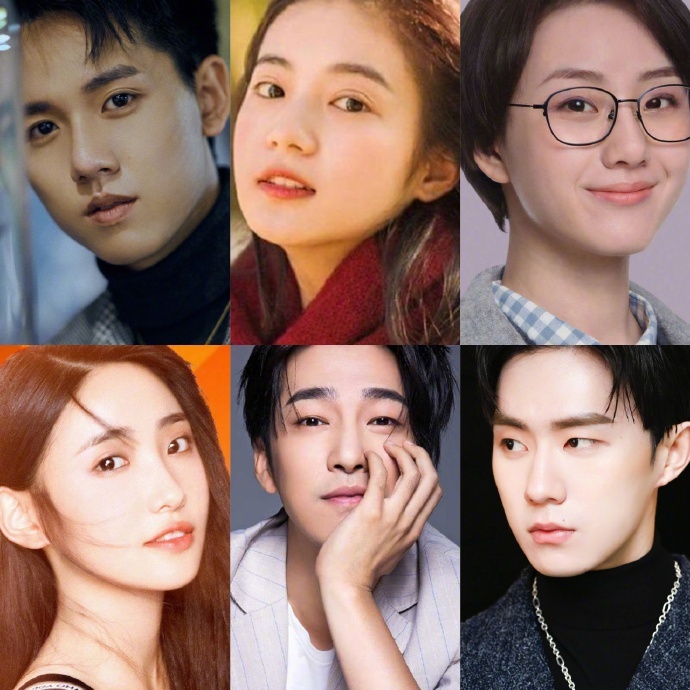 Facelift Diary is the story of Guo Jing (Bai Baihe), who lost both her job and her boyfriend of three years after she graduated from college. In order to change her fate, she starts undergoing plastic surgery, giving herself double eyelids, an altered chin, polished cheekbones, and a bigger bust. Her fortunes take a change for the better thanks to her new appearance, and she lands a new job and a new boyfriend. But when her new coworkers and boyfriend find out about her facelifts, everything returns to how it used to be. Below the cut, Liu Yifei is crying because Zhao Wei took her place as the cover photo.